Loris Moradian is an elite Farmers Insurance Agent dedicated to provide the best service for our clients. 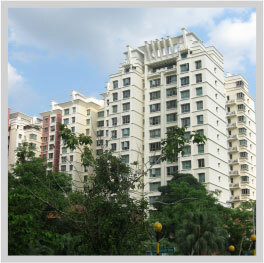 Innovative insurance packages for common interest developments and HOAs. 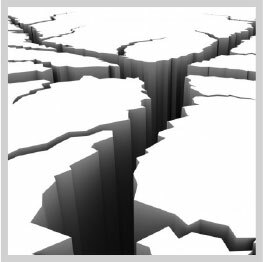 An earthquake may shake your home's foundation, but it doesn't have to rattle your financial footing. 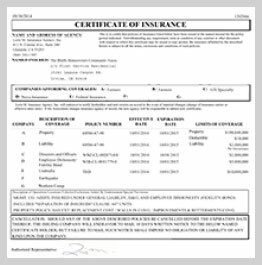 A certificate of insurance is a document issued that verifies that your HOA is insured.